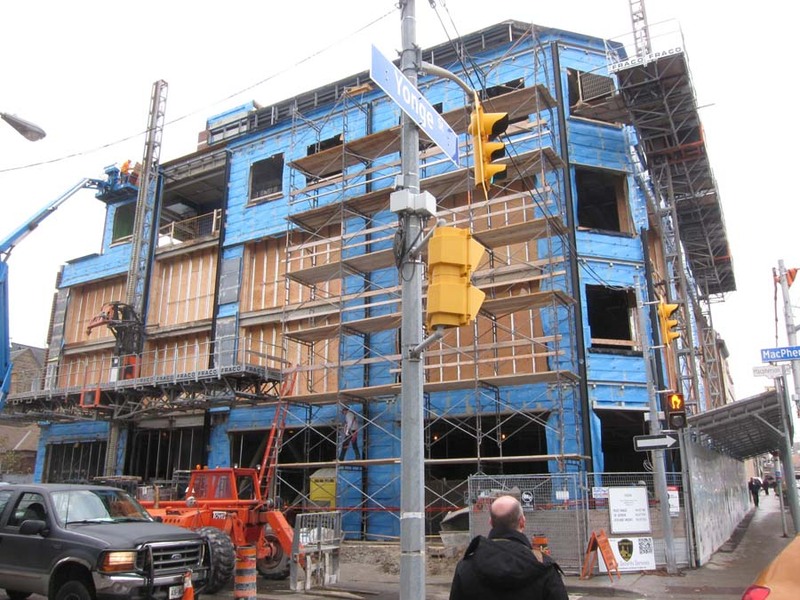 Yonge and Roxborough News: Coming along! 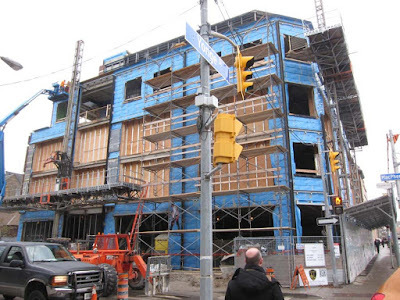 The Macpherson and Yonge corner. A bit overwhelming, no?